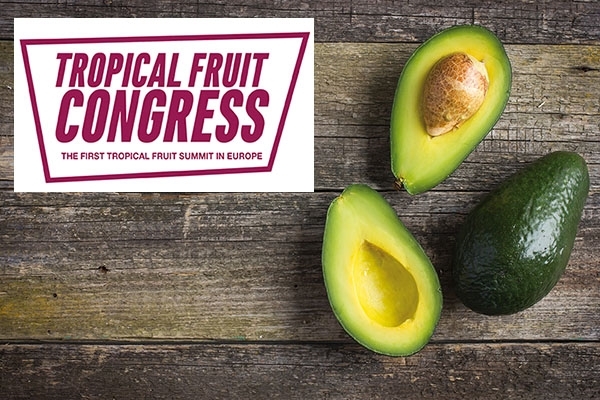 Tropical Fruit Congress is the first event in Europe dedicated to exotic and tropical fruit: download the program. Three days of activities are scheduled to delve into and examine current market trends, consumption, trade, but also scientific developments, technology, and methods of selling products that are increasingly in demand in global markets. 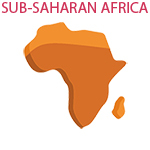 The second edition will be held from the 8th to the10th May, during Macfrut 2019. The first day will be dedicated to the exotic sector in its entirety, with data, market trends and special focuses on emerging products such as lime, papaya, and passion fruit. The second day, called Pineapple Day, is a unique appointment with the masters of pineapple covering all the aspects revolving around this particular fruit’s supply chain, step by step from production to distribution and technologies. On the 10th of May, the Retail handling workshop will take place. This workshop is intended for professionals involved in handling and ripening tropical fruits.